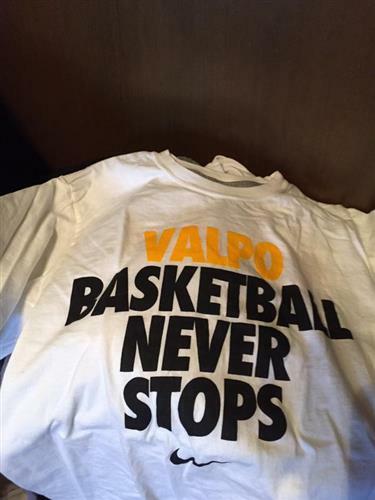 Follow live coverage as 13th seed Valparaiso takes on 4th seed Maryland in the Midwest Region. 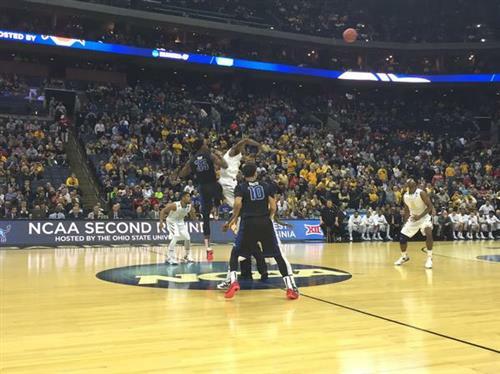 Tipoff is scheduled for 3:40 p.m. Friday. 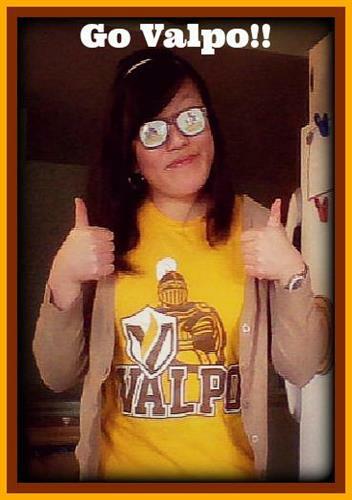 Also, #GoValpo! 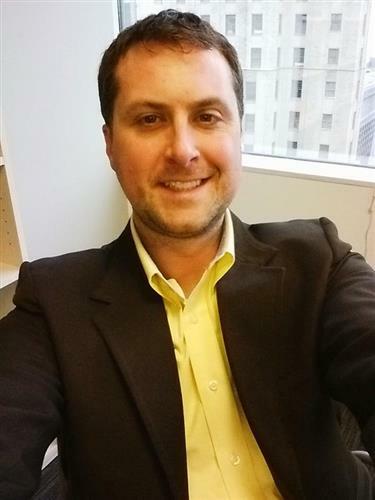 I'm wearing my shirt in solidarity. 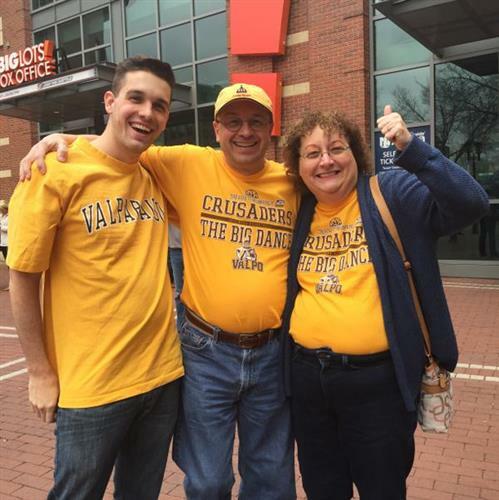 Hail Crusaders who rise to glory! 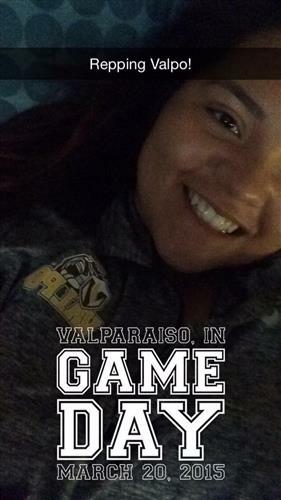 Let's fight 4 Brown & Gold! Hoping against hope a player or ball crashes into my laptop. Computers can get workers' comp too, right? Hanging around, Hanging around. Buffalo's got alligator blood. Can't get read of them. Buffalo is winning the crowd. Bulls are showing CBus something they've never seen before. 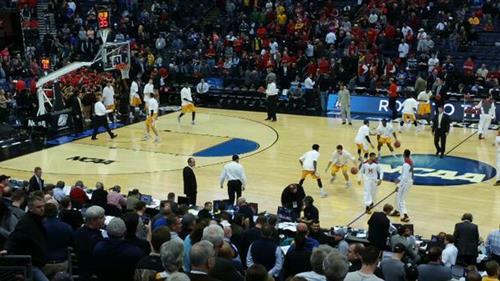 If West Virginia loses, will they sing "Country roads take me home?" This Buffalo thing is really happening. It's going to be terrible when the kicker shanks a game-winner in the final seconds. Tied with 2:41 left. This place is going nuts. 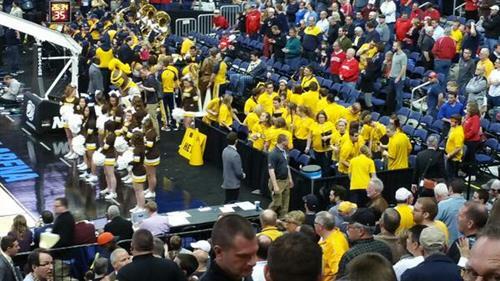 Hey #WVU fans... the Maryland folks are going nuts for Buffalo. 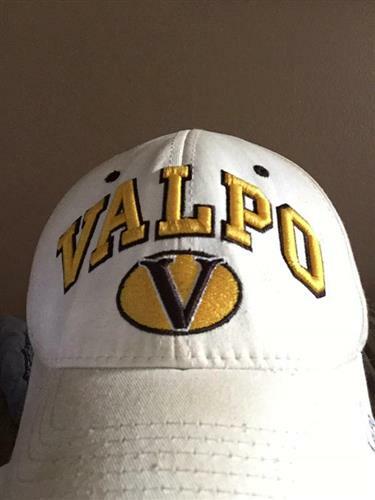 Return the favor later #GoValpo. 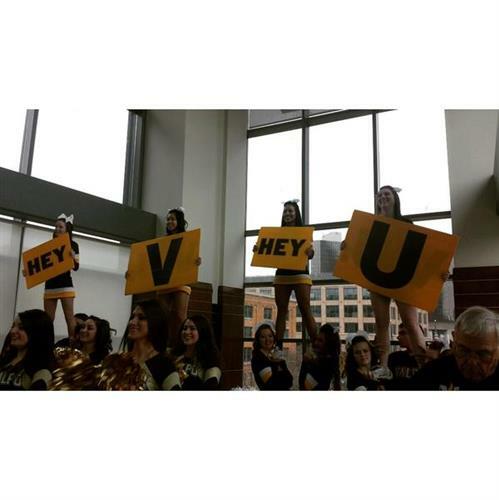 So if West Virginia fans stay then there will be a lot of yellow in the crowd. 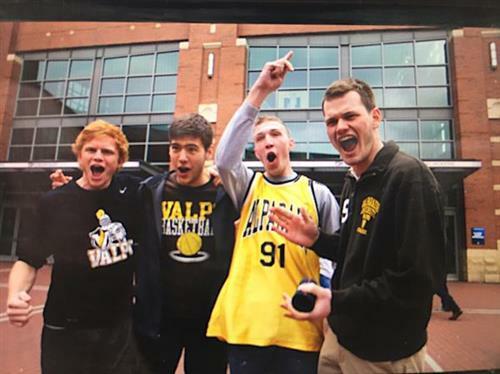 Think they'd cheer for Valpo as well.